i just read that article last night. 🙂 i thought it was interesting, but i could read about embroidery all day long. especially if it is accompanied by such wonderful eye candy, like your mini quilt! i think it makes all the sense that modern quilters would adopt and adapt embroidery into their aesthetic, since its artistic possibilities are endless. and i love that some of my favorite fabric designers also design embroidery patterns. i just saw on facebook that tula pink has an embroidery book coming out! now i just need denyse schmidt and carolyn friedlander to come out with embroidery books and i would be in heaven! Yes I subscribe and highlighted the heck out of this article! I have been folllowing your Instagram daily stitching (and asked you lots of questions), and was delighted to see this article. I’ve taken a few classes from Caroline friedlander and have learned so much from her (her 80 wt Aurifil appliqué thread is to die for). I wasn’t able to get into allison’s class at Quiltcon, but am inspired by what I’m seeing – the crossovers with embroidery using these wonderful designers’ fabrics. It’s very exciting when worlds collide. I loved the article and the way it connected embroidery with quilting. It was exciting to see someone I know have their work featured. Truthfully, quilting and embroidery have always been in tandem – think Crazy Quilts. I have to say when I saw your blog post – I ran out to buy the magazine. I loved the whole issue. But the highlight was your article. Congratulations! 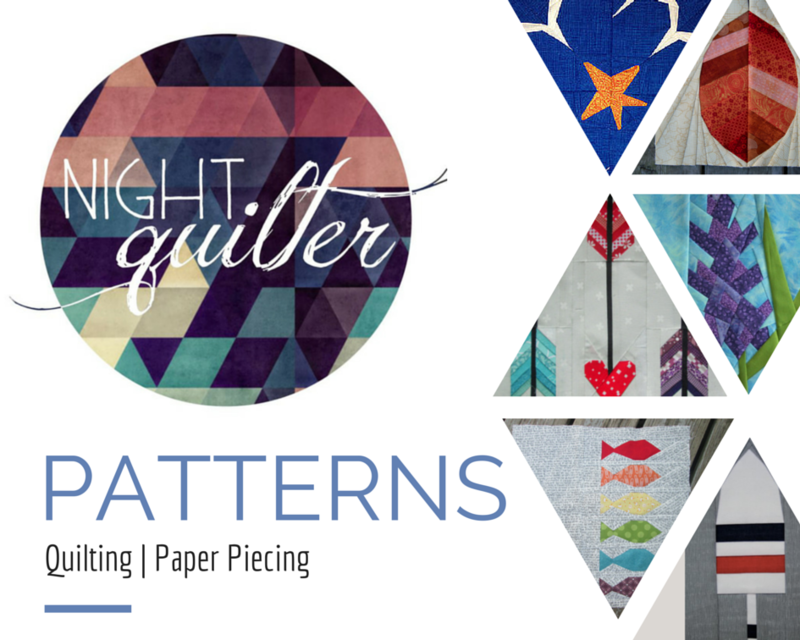 I am looking for some quilty magazines to subscribe to and this may well be one of them!